I taught at a Connections Academy. 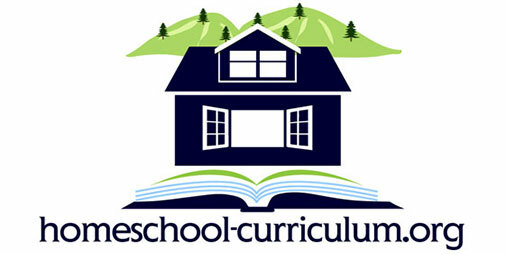 If you are a dedicated homeschooler this may not be the school for you. The curriculum is very challenging and rigorous and students are expected to meet deadlines and attend school 6 hours a day. On line learning for the most part is corporate run education so you need to understand this and keep this in mind. The focus is about garnering money for the corporation and your child is primarily looked at as data and a metric. Teachers are dedicated but have large case loads, and massive amounts of data duties. You will not have much contact with teachers because they simply don’t have the time not because they don’t care. Unless you have a great deal of time and a good educational background yourself you won’t do well at this school. Many high school students I encountered had parents off working all day while child alone on the computer. Many learning coaches were anything but. This school is very good for a self directed student who knows how to budget their time. Strong skills also needed. This is not the school for students who lack this. Don’t join unless you have good technical skills either. They are essential. Teachers do care. It is just impossible to diagnose learning issues with students we will never know or see. We aren’t miracle workers with a crystal ball to tell us your child needs help. You have to be proactive in this environment. 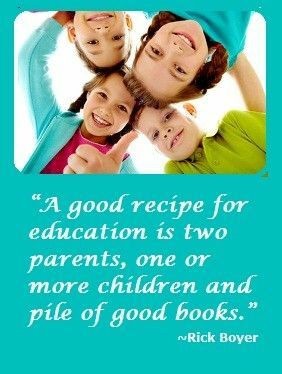 If your child needs a lot of one on one, has a learning disability, or needs a lot of help consider brick and mortar for upper grades.